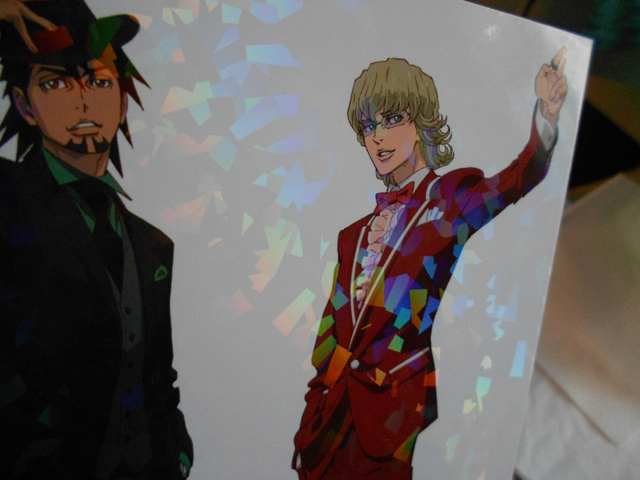 The event everyone wanted to go but couldn’t was released on BD/DVD on April 20th. This review is about the DVD version, the Blu-ray has the exact same contents in HD. Neither have English subtitles. 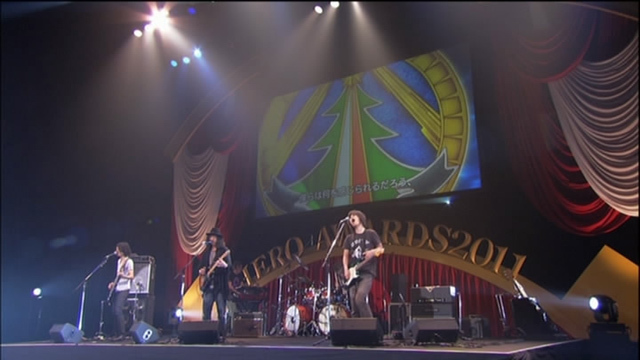 Hero Awards 2011 was held at Kanagawa Kenmin Hall on November 13th, 2011 and the recording is from the evening event. 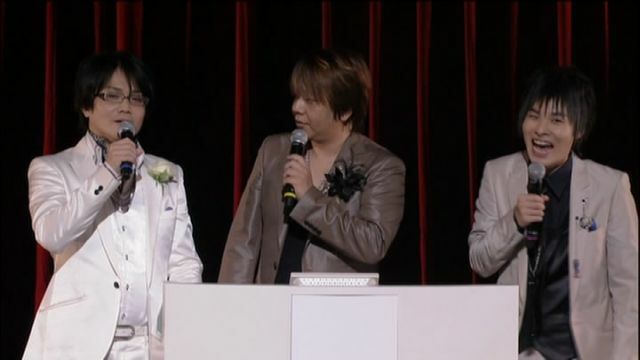 Almost all of the main cast could make it, only Tsuda Kenjirou (Fire Emblem) wasn’t able to join until at the very end of the event. 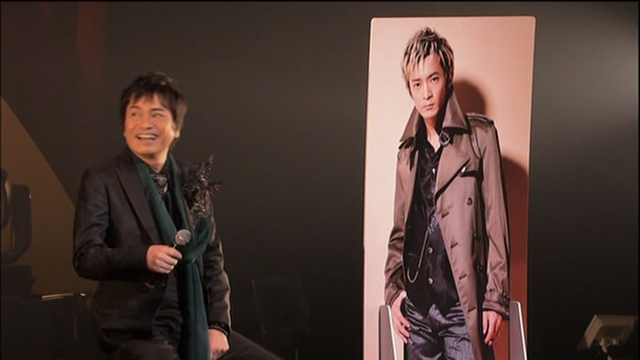 Despite this he wasn’t entirely absent, there were video messages and he did the “commercial breaks”. 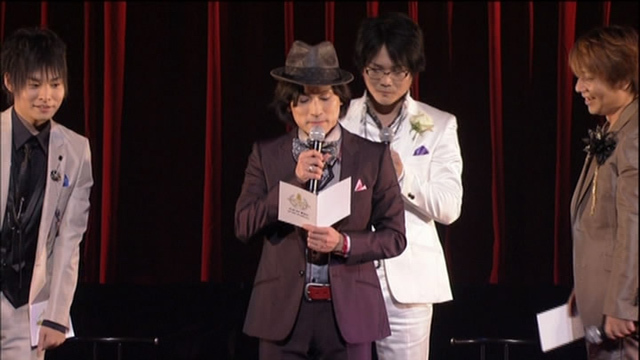 All the rest of the heroes’ seiyuu are there, also including Lunatic’s who was the MC for most of the event. 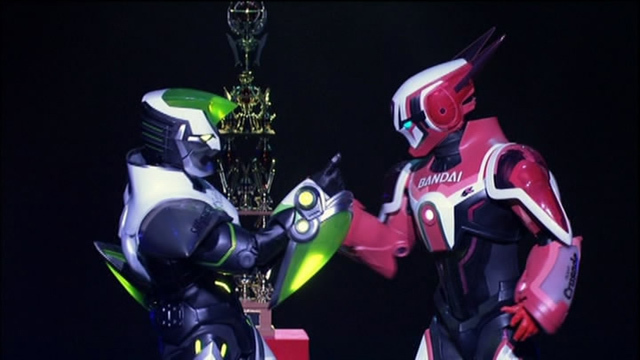 The event is built around a simple plot involving the awards ceremony and a bomb that Sky High heard about, and it’s divided in segments. 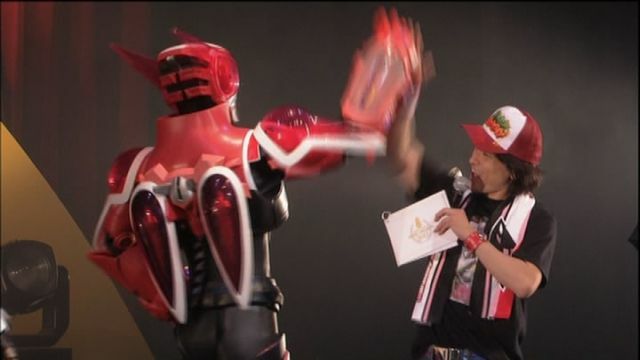 If you remember the King of Catchphrases poll, the winning lines from it are revealed in the Hero Introduction parts of the event. 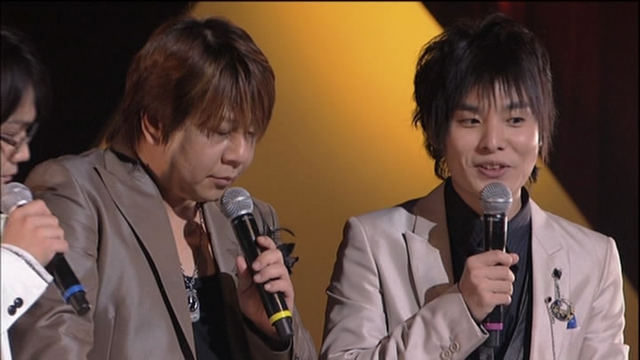 There are live performances from all of the opening and ending artists. 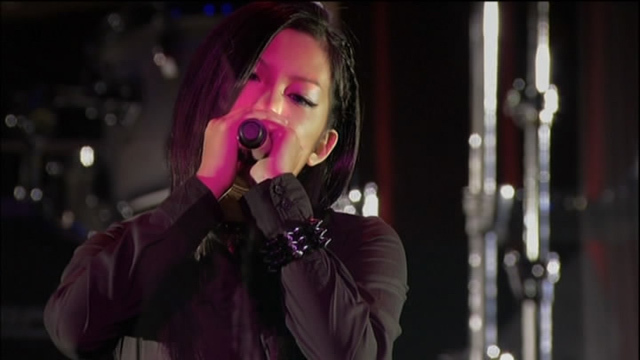 I think NOVELS gave the best live performance, while Tamaki wasn’t really up my alley – but I didn’t like her song very much to begin with. 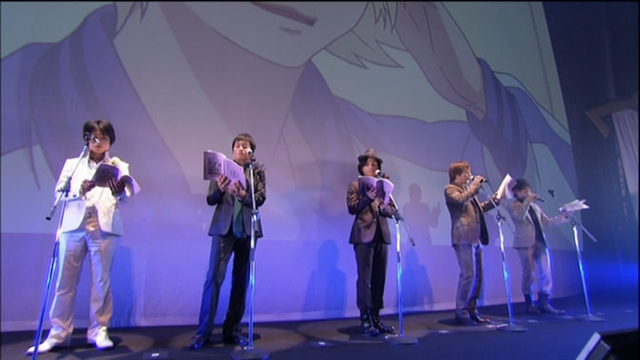 A customary part of seiyuu events are live dubs, the Hero History segment has the seiyuu reading scenes from the anime. 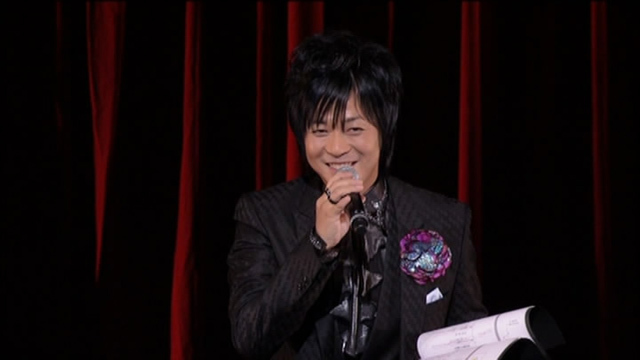 Hirata didn’t seem to need even the manuscript for some of those parts, he looked like he was reciting from memory. 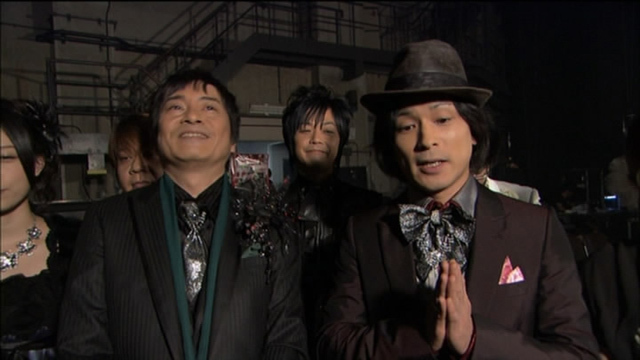 There’s a live Twitter corner with Origami-Rock-High where they interact with people tweeting from the live viewing theaters. 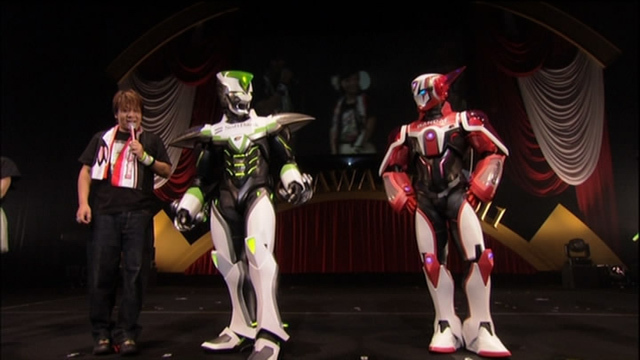 I had almost forgotten that the live action hero suits appeared on stage too, but they don’t show up until the very end of the bomb story played between other segments. 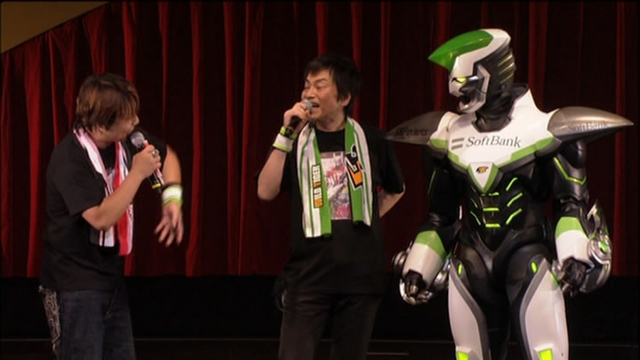 The movie announcement is made near the end. 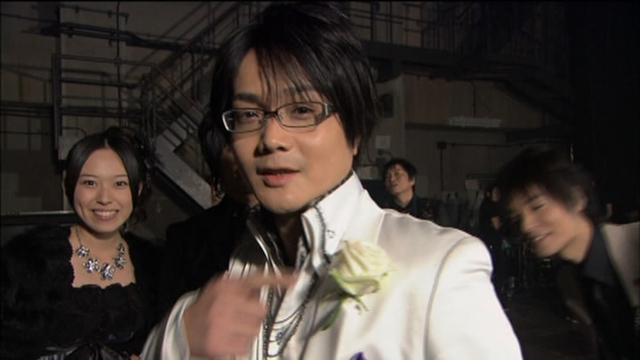 All the seiyuu are styled (a bit over the top if you ask me) which gives the event more of a feeling of an awards gala. 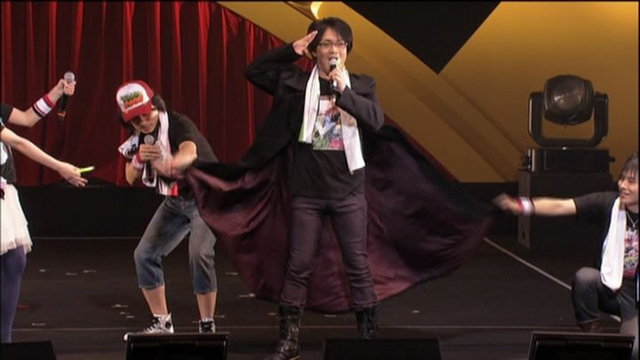 Seiyuu events are often pretty varied with their level of casualness, so I thought it was a nice touch that everyone was coordinated… even though Inoue Gou wasn’t allowed to wear the new coat he bought for it. 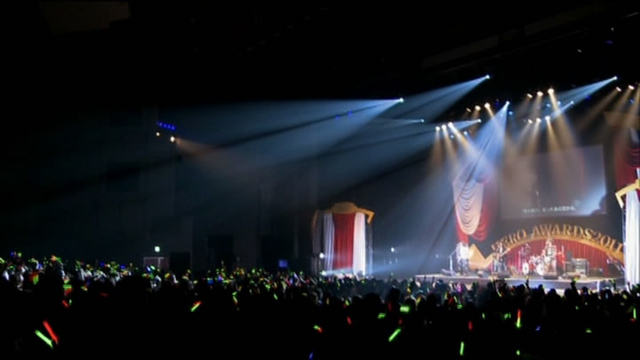 One of the best parts is that you can feel the audience’s enthusiasm. 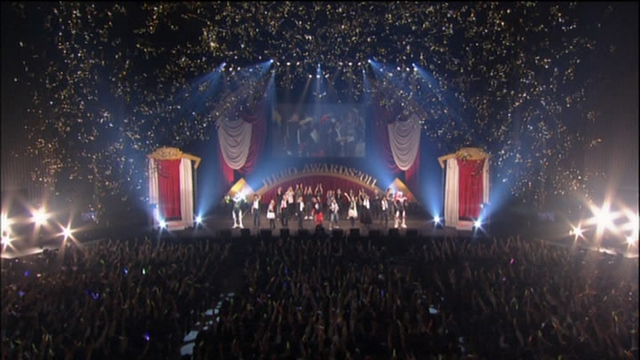 There’s a lot of cheering, responses when the cast ask something, waving of glowsticks at the bands, and in the end when Orion wo nazoru plays everyone is singing along while the credits roll. 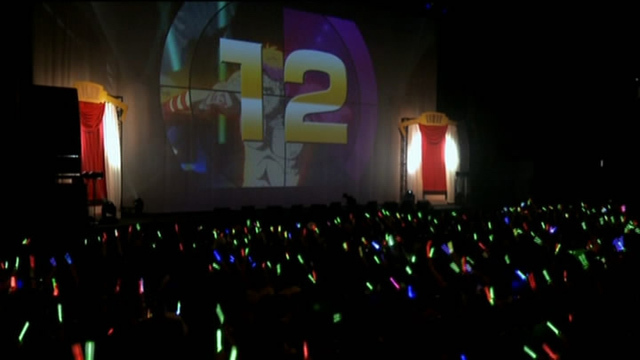 The event is also well-paced, and I didn’t get bored at any point (and I’ve even rewatched it). Japanese BDs and DVDs are pretty expensive compared to what they usually cost in the West, but the extras ease the sting on the wallet a little bit. 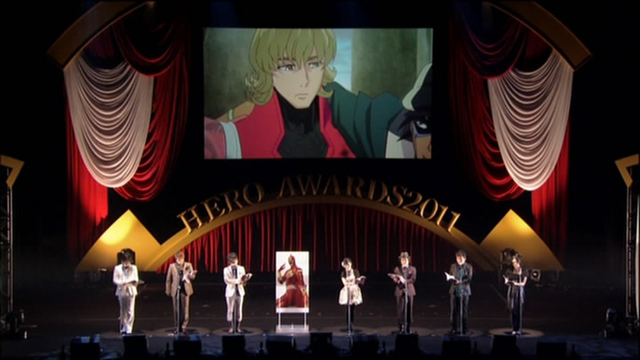 Hero Awards 2011 comes with an extra disc that has a compilation of the final episode live viewing event. 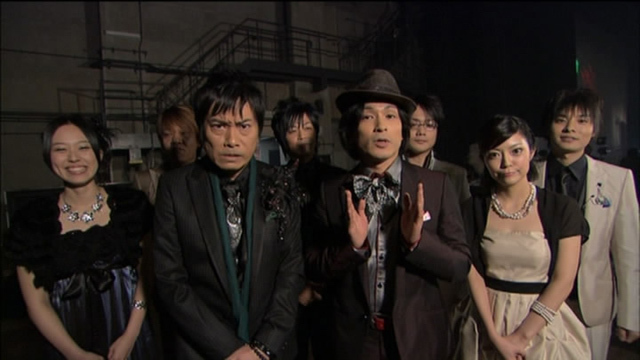 It’s pretty talk heavy, with seiyuu (Hirata and Yusa) and staff (Ozaki, Satou, Nishida, Katsura, Tamura, and Matsui). 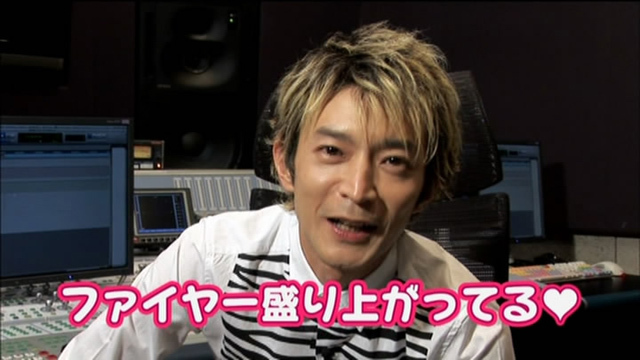 To be honest I didn’t find it very interesting, because most of the stuff they talk about has since been printed in magazines or published online – the video message from Morita was for me the best part. 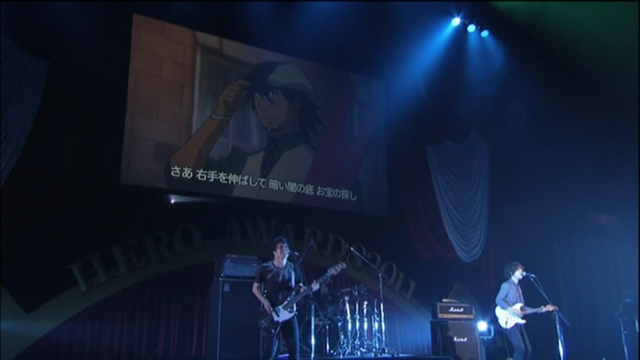 The extra disc also has the movie announcement trailer from Hero Awards. 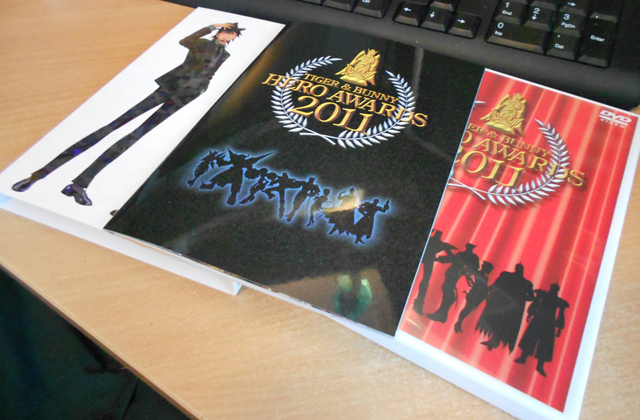 You also get a scaled down version of the pamphlet that was sold out at the Hero Awards venue and the live viewing theaters. 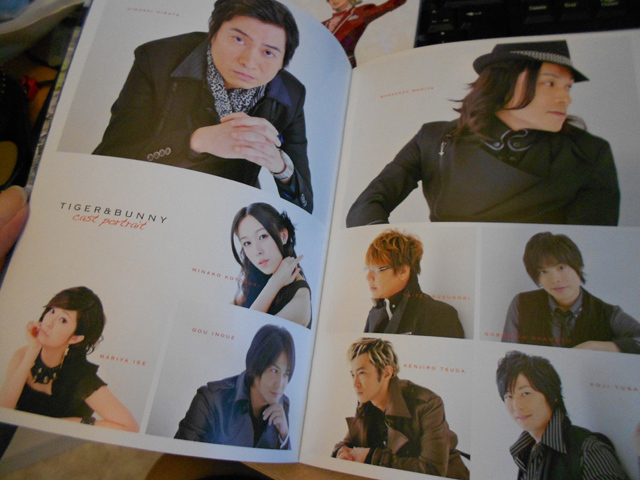 I think the original pamphlet was about A4 size (someone who has the original one, please correct me if I’m wrong). This one has been scaled to about half of that size, so some of the text is really small and a bit difficult to read – otherwise the quality is great and it’s been printed on good, thick paper. 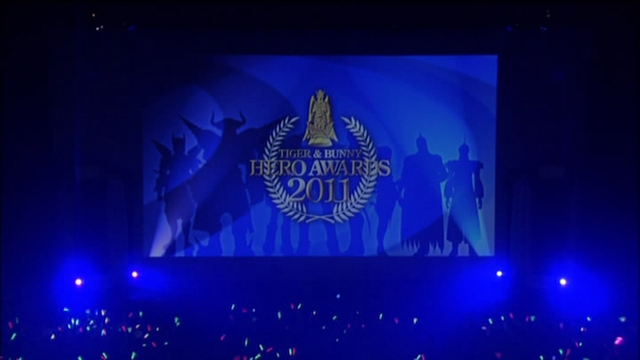 I totally enjoyed Hero Awards 2011 and I think it was worth buying. 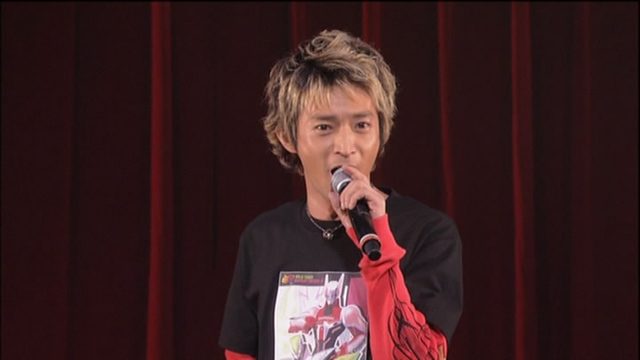 I admit my view is very biased because 1) I love Tiger & Bunny 2) I love the seiyuu of Tiger & Bunny 3) I enjoy watching seiyuu events. If you want to see the cute cast on stage doing cute things, then this is definitely worth the investment. 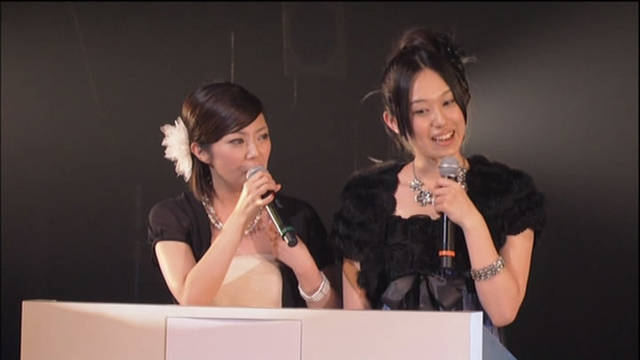 If you have no interest in seiyuu events, this is probably not for you. 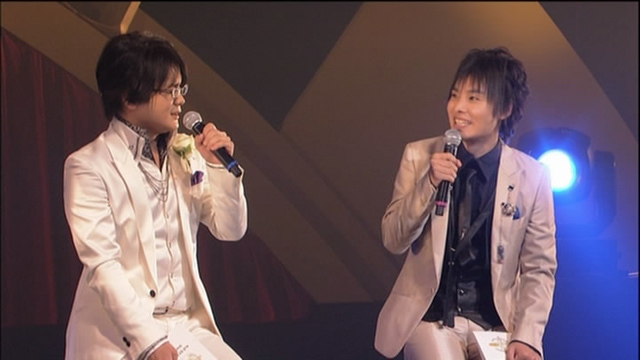 The lack of subtitles also decreases the value of this recording for those fans who don’t know Japanese. 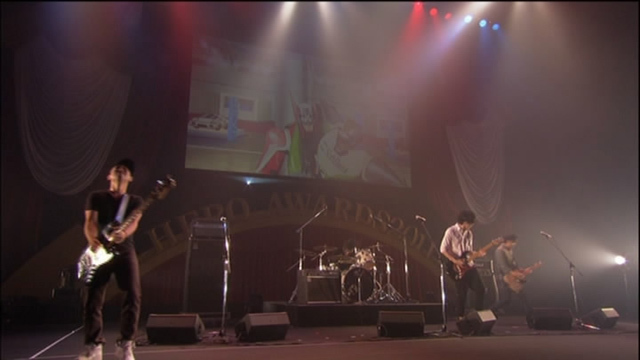 I think the Hero Awards DVD is totally worth the money. 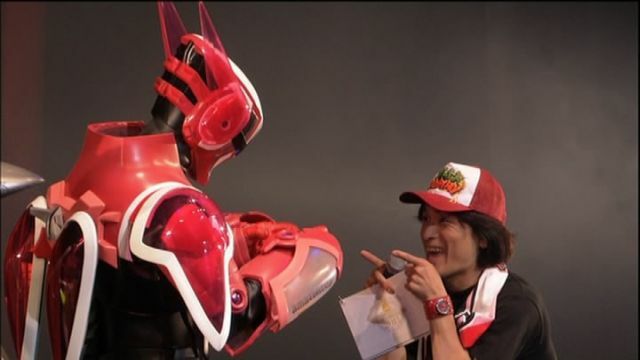 Even though I don’t know Japanese, I still found it to be extremely entertaining and still got the jist of what was happening (maybe just because I love T&B and seiyuu events in general, but that’s just me). 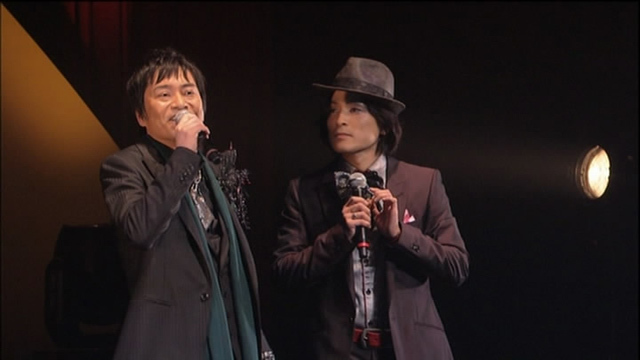 I also think seeing the audience’s reactions was enjoyable. 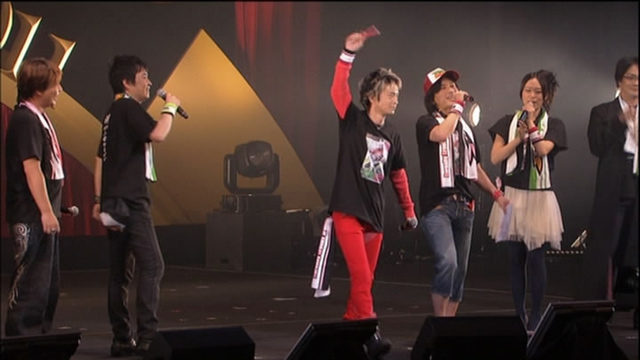 I really want to purchase the DVD cause I’m dying to see it! Good thing its not sold out yet. 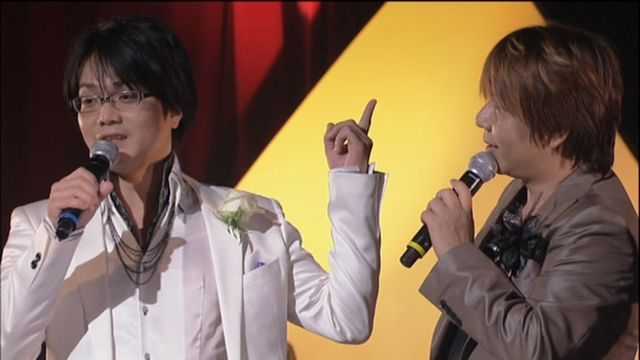 Too bad I have to make do without any subtitles, but i’ll manage. It’ll definitely help with my studies. But…which version is better? Blue ray is obviously pricier, but is there any difference besides the better quality and the price? There’s no difference in the contents. The blu-ray is region-free and the dvd is region 2 NTSC so you should make sure your DVD player can manage it if you go for it. 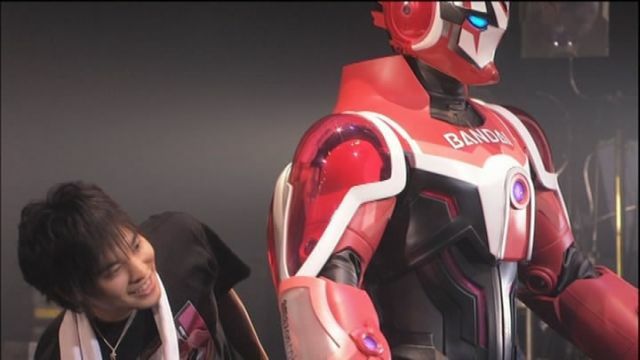 I recommend the blu-ray, if I had my own BD player I’d have bought it but I wanted to watch the event right away and not wait until I can borrow my brother’s player. Okay, blue ray it is. Thanks for the info! 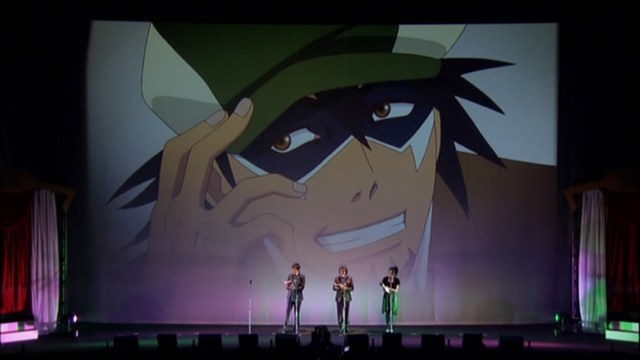 I’m dying out of curiosity to watch the show but… you know, fansubs doesn’t often work with extra stuff like this. Once my savings is 15 times more than what it costs… then it will justify me buying it. 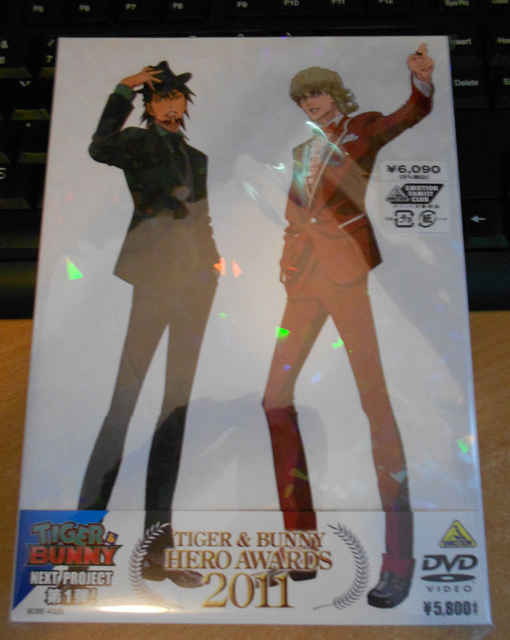 That’s the only way I can stop myself from clicking ‘add to cart’ TT_TT I love T&B so much, but I can’t keep bleeding my wallet dry. Thanks for the review.